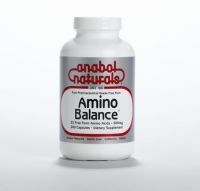 AnabolNaturals L-Tyrosine is a pharmaceutical grade pure crystalline free form amino acid. 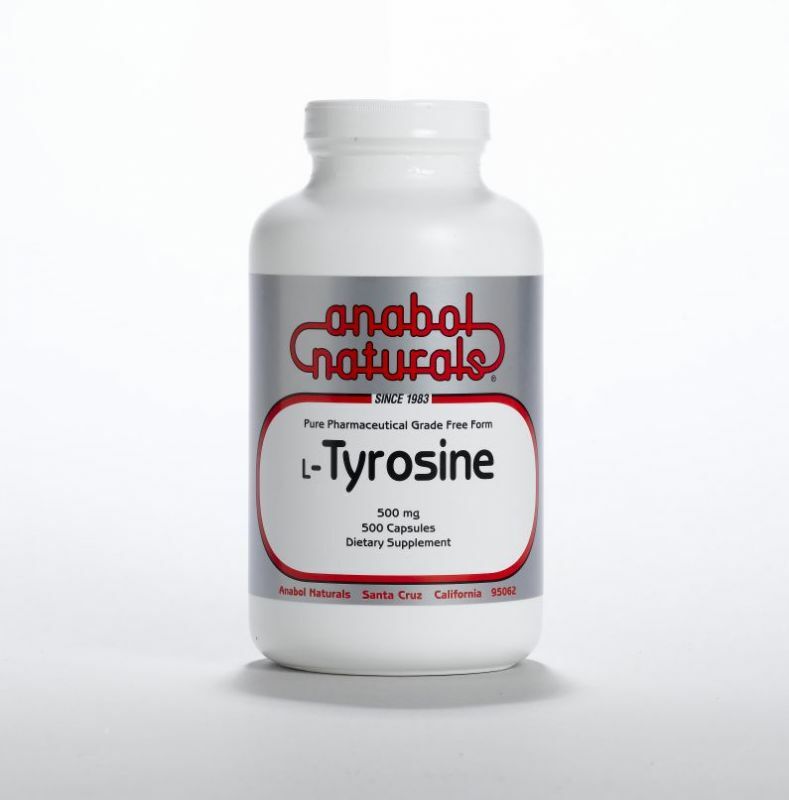 L-Tyrosine crosses the blood brain barrier and boosts the neurotransmitters dopamine, norepinephrine, epinephrine, hormones which are depleted by stress, overwork and some medications. By replenishing norepinephrine in the brain, mental energy levels are enhanced and a feeling of contentment often follows. 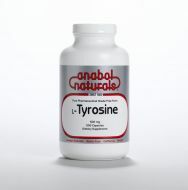 L-Tyrosine has been used for stress reduction, depression, allergies, headaches and appetite suppression. 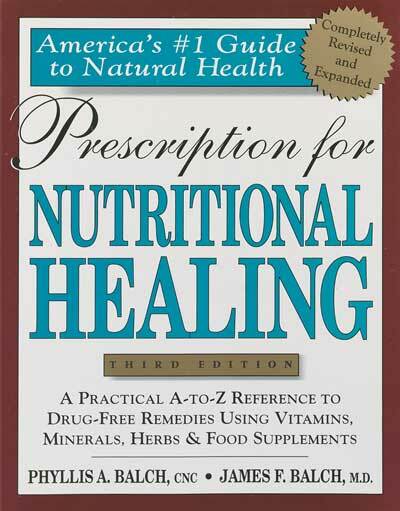 L-Tyrosine - 100 gm Powder .